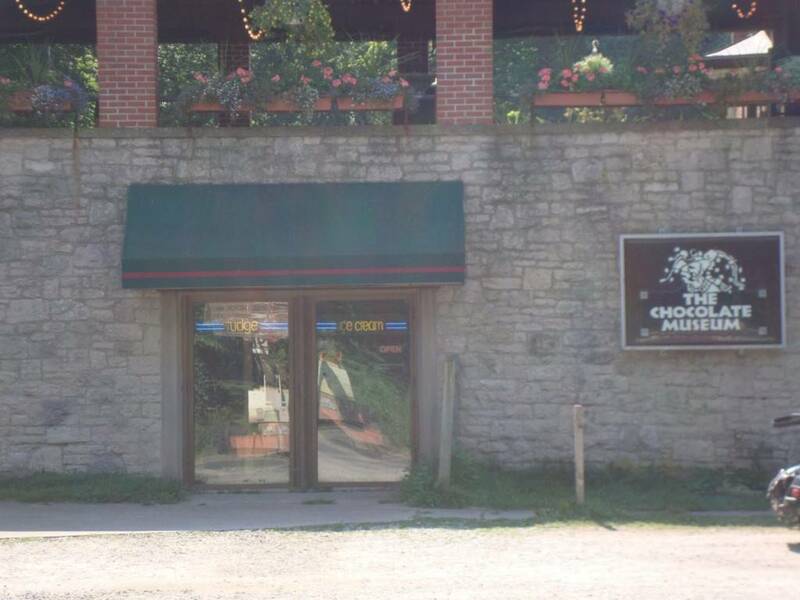 The Chocolate Cafe and Museum is one of the tastiest attractions on Put-in-Bay. Here, guests can learn about the process of making this favorite treat. Also, guests can browse the antique memorabilia inside the store. Moreover, exhibits and displays are quite interesting. Indulge in tasty chocolate and gain knowledge on the process of production. Finding this store is easy. The location is on Catawba Avenue, beneath The Goat Soup and Whiskey. Furthermore, the cafe is situated between the Put-in-Bay Churches and Heineman’s Winery. The downtown Put-in-Bay scene is about a mile away. There is a great variety of sweet treats. Options include 32 different flavors of Toft’s ice cream, pastries and cakes. Also, there is a fine selection of chocolate. Interestingly, chocolate ranks as one of Americas favorite flavors. The traditions of this special treat go back over 2000 years. Central and South America was the first place that chocolate was grown. So, take a tasty bite of history on your next visit! Another notable feature is the breakfast offerings. Moreover, each day the cafe grounds coffee beans fresh. Step inside, and take in the enticing aroma. Breakfast choices include hearty breakfast sandwiches, bagels, muffins and more. Paired with a fresh coffee, this is a great place to start the day. A trip to Put-in-Bay and the Lake Erie Islands is a great way to spend a Summer day. However, the fun continues when the Put-in-Bay ferries stop for the day. So, staying on the island is a great way to see it all. Moreover, there are a great number of lodging options available. Research and reserve yours today! Many popular dates sellout, so it is advised to plan accordingly.